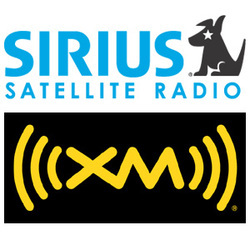 Sirius XM Radio Inc. offers satellite radio services in the United States. The company provides commercial-free music channels that offer every type of music genre. From their web site: "At present, SiriusXM does not pay a dividend."